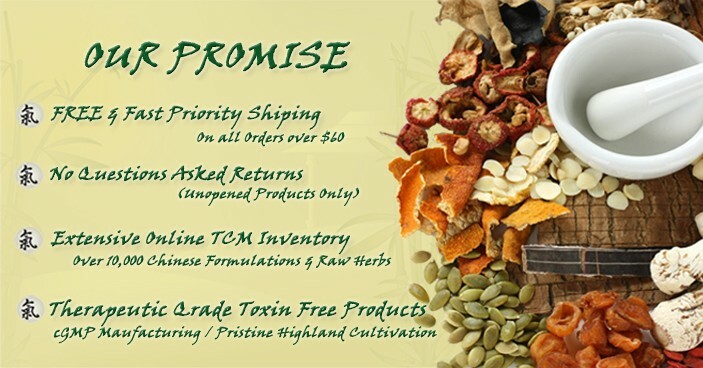 Qi Herbal Apothecary provides a safe and secure place for you to purchase your Chinese herbal remedies and natural supplements without having to worry about being overcharged. Your immediate objective of course depends on your personal situation even though everybody’s ultimately has the same aim, being in the best possible health and feeling full of life. Even though everybody’s ultimate aim is being in a state of optimum health, your immediate objective depends on your personal situation. Traditional Chinese medicine (TCM) has a 5,000 year old track record of helping people manage stress and live healthier lives. Regardless of whether your goal is to recover from an ailment or accident, prevention, or actively working on gaining optimum health Chinese herbal remedies can play an important role. Any kind of ailment can be roughly divided into two different categories; acute and chronic. If you are not simply refilling a recommended formula we urge you to utilize our herbal consultation service, or locate a skilled TCM professional in your area to help you come to a proper diagnosis. We are unlike typical online retailers in that we stress the importance of obtaining professional advice before purchasing any Chinese herbal product. The last thing we want is for you to buy a product because of an article you read, or the description of a product with hopes of resolving a health. Prevention really involves more than simply taking the right supplements or Chinese herbal remedies to prevent the onset of an age related or chronic disease. We often make the thinking mistake that the solution lies in doing something rather than reflecting on what bad habits we eliminate. Simply taking herbal supplements without taking the bigger picture is sure to backfire.